Using the M5 chart we see that the price was stopped at the 2696,00 – 2697,00 zone. 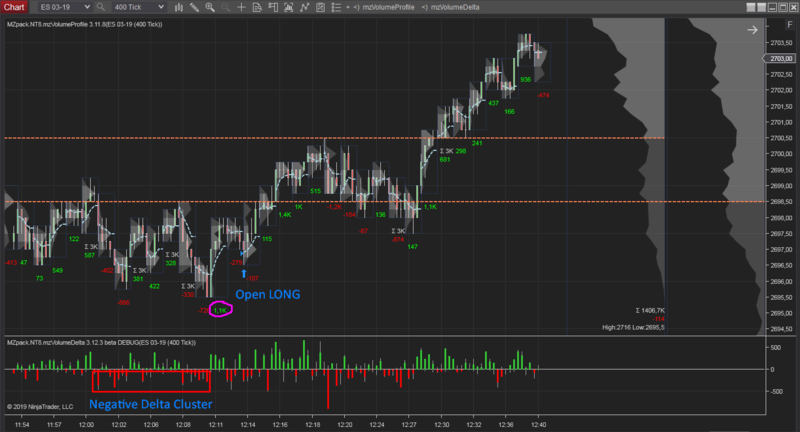 after it in Volume Profile. The LONG position was opened. 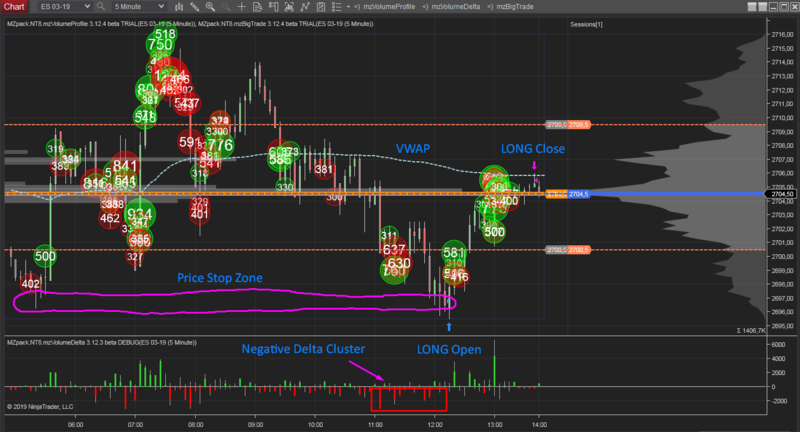 The LONG position was closed near POC and VWAP.